Turning your oven to 350 degrees for 30 to 45 minutes in the middle of summer can be a daunting proposition. And yet, a sweet dessert rounds out a BBQ or picnic perfectly. 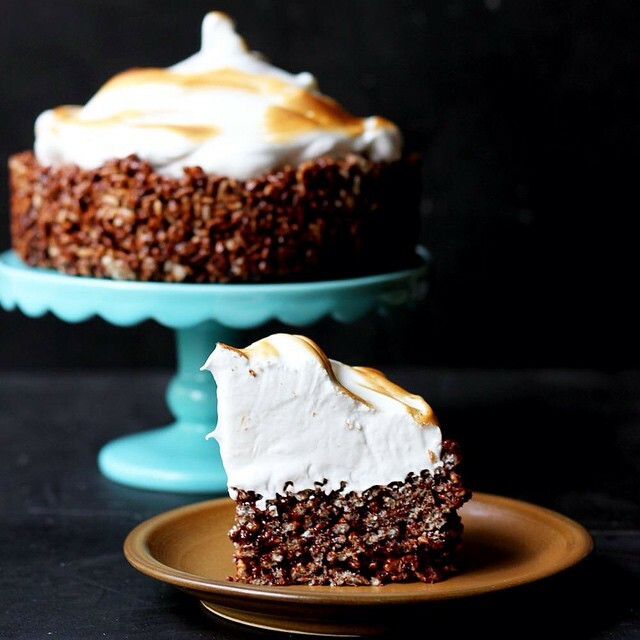 Move beyond an ice cream sundae or fruit platter with these no-bake desserts. 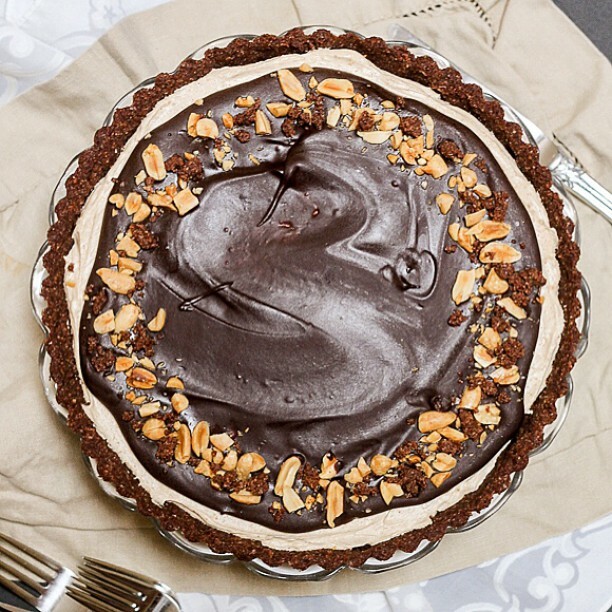 A rich Nutella ganache is sprinkled with sea salt and spooned over an Oreo crust for this rich dessert. 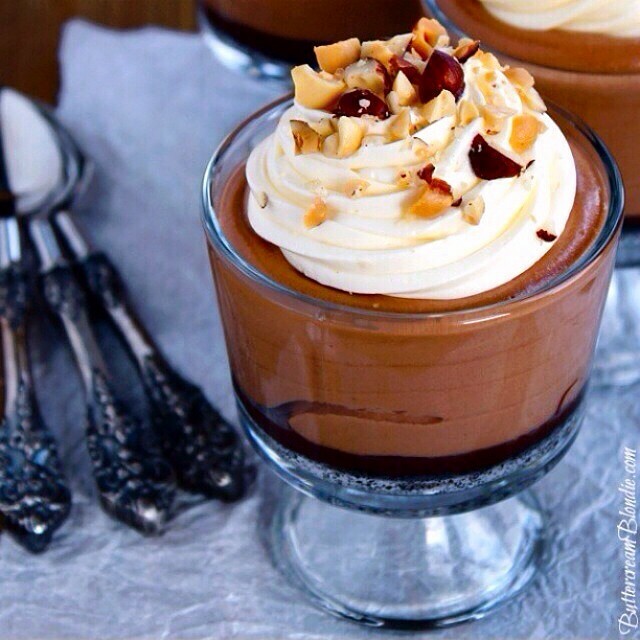 Boozy whipped cream tops it off. Get the recipe. 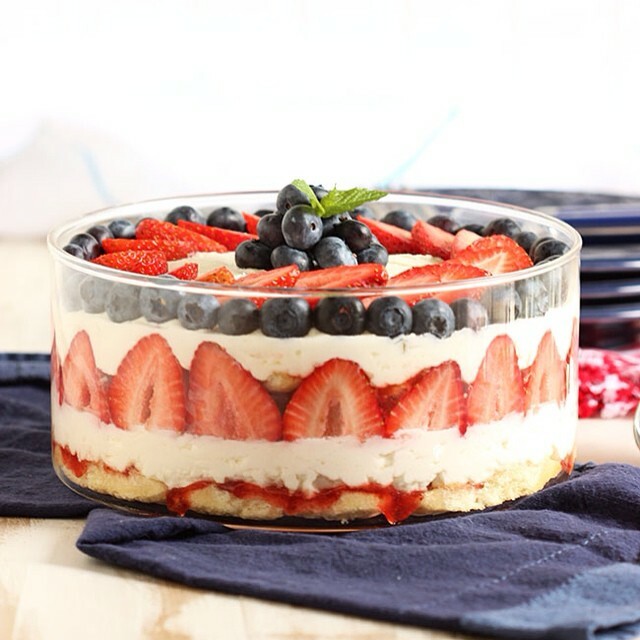 Be sure to use a clear dish to show off the colorful layers in this no-bake tiramisu. Though we’re showcasing strawberries and blueberries here, use the freshest in-season fruit to adjust the flavors through the summer. Get the recipe. There’s no campfire required for this chocolatey cake that all the flavors that will take you back to camp, but with none of the mosquitos. Best of all, this cake goes from craving to table in 15 minutes. Get the recipe. 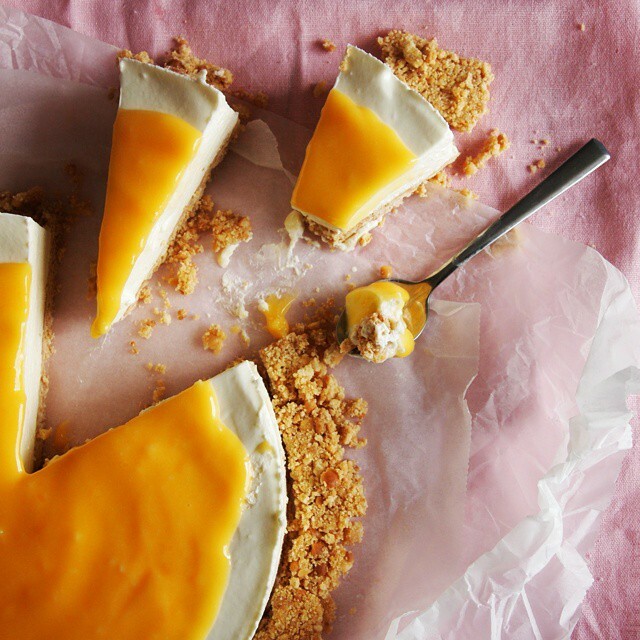 This classic no-bake cheesecake is topped with an easy lemon curd for a pop of flavor—and color! Get the recipe. This dessert is vegan, gluten free, and refined sugar free, so it’s basically healthy. Get the recipe. 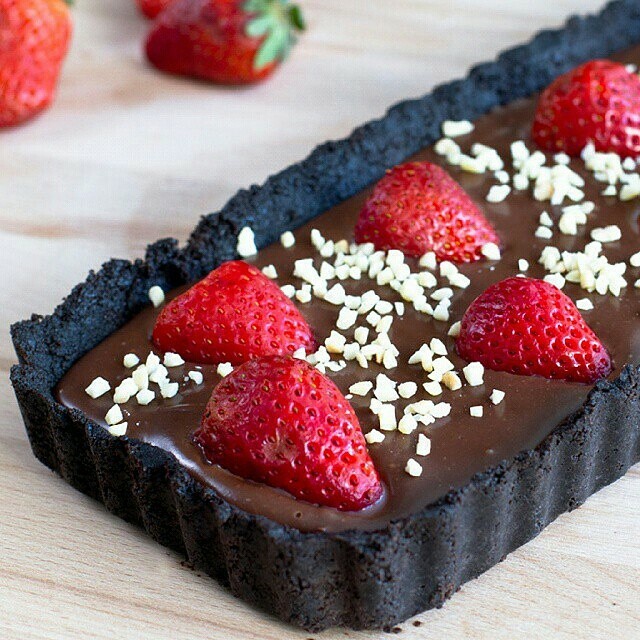 This chocolate ganache tart is a perfect base for your favorite toppings. Here it’s strawberries but use whatever is freshest near you. Get the recipe. 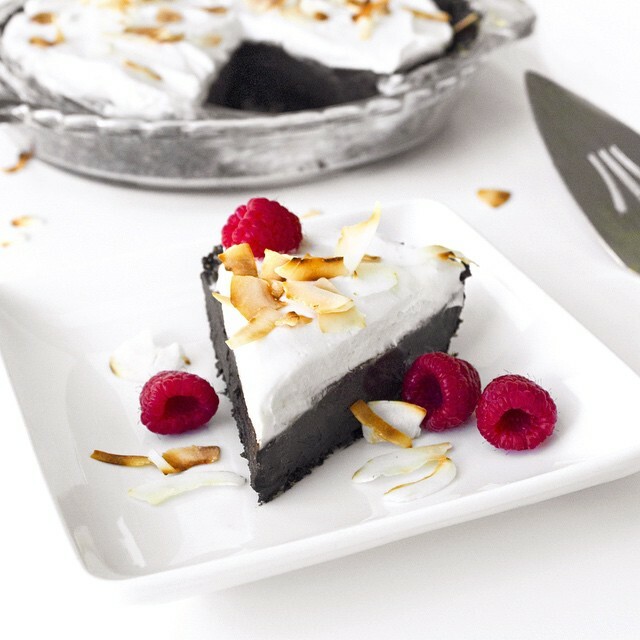 You had us at raw-brownie crust, but this vegan & gluten-free dessert just gets better the more you learn. Get the recipe.